Remember when you used to get a newsletter in the mail every month to give you major updates about things going on at the church? Do you still get those? I certainly do! That being said, I attend a church full of people who never jumped on the technology revolution train. Most modern churches have televisions at the front to display lyrics and cameras in the back to record the sermons. Isn’t technology a wonderful thing? Those newsletters are being phased out in favor of easier and more cost-efficient emails. Not only will your secretary save tons of time and money, you will save a few of the beautiful trees on God’s green Earth. So what is the best way to deploy these emails? Please don’t try to send them out from your normal inbox. It will take forever and be horribly disorganized. There are several websites out there that will do all of the hard stuff for you. My personal favorite is MailChimp. MailChimp allows you to easily add the email addresses of your congregation, design your email, save the template for re-use later, and send to everyone at once. To make things even better, you don’t have to send out a plain old email. 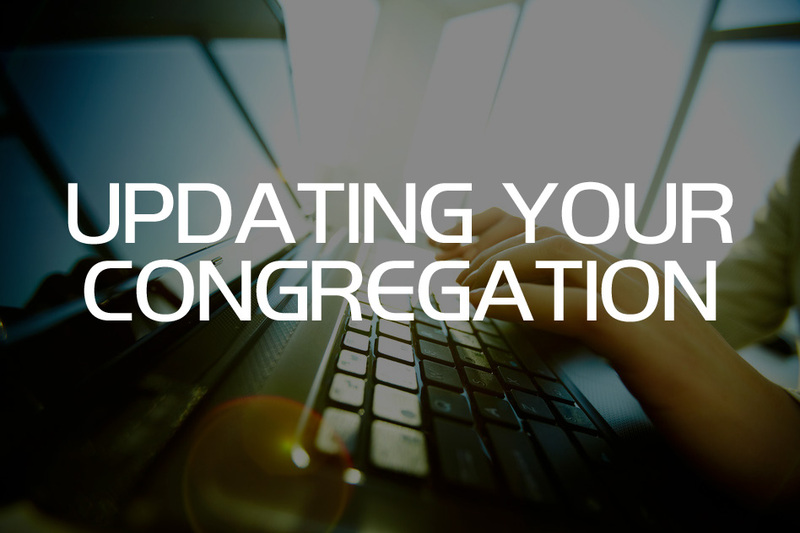 You can make it an awesome piece of eye-candy that reflects the vibrancy of your church. Best if all, it’s FREE! Want to take a load off of your secretary’s shoulders? If we build your website, we’ll also manage your MailChimp for you. Just have your secretary send us the gist of what you want to tell the world, and we’ll make it happen! 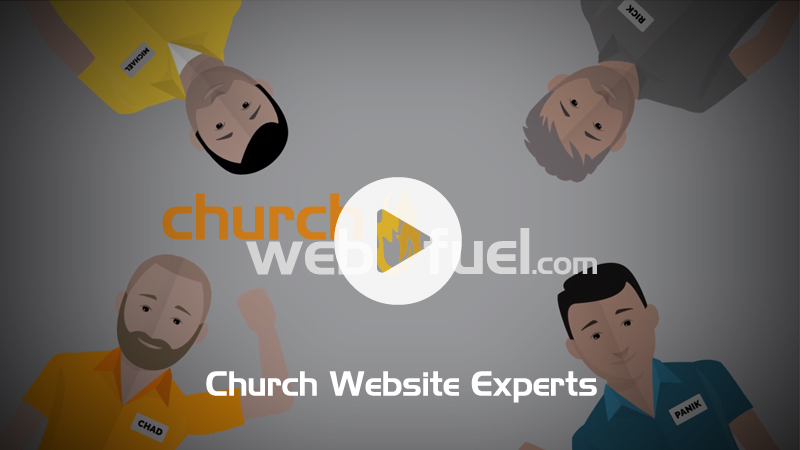 If you don’t already have a Church Web Fuel website, now is the time to give us a ring. We’re running a 50% off special!